Better, Safer Drinking Water at Your Tap. 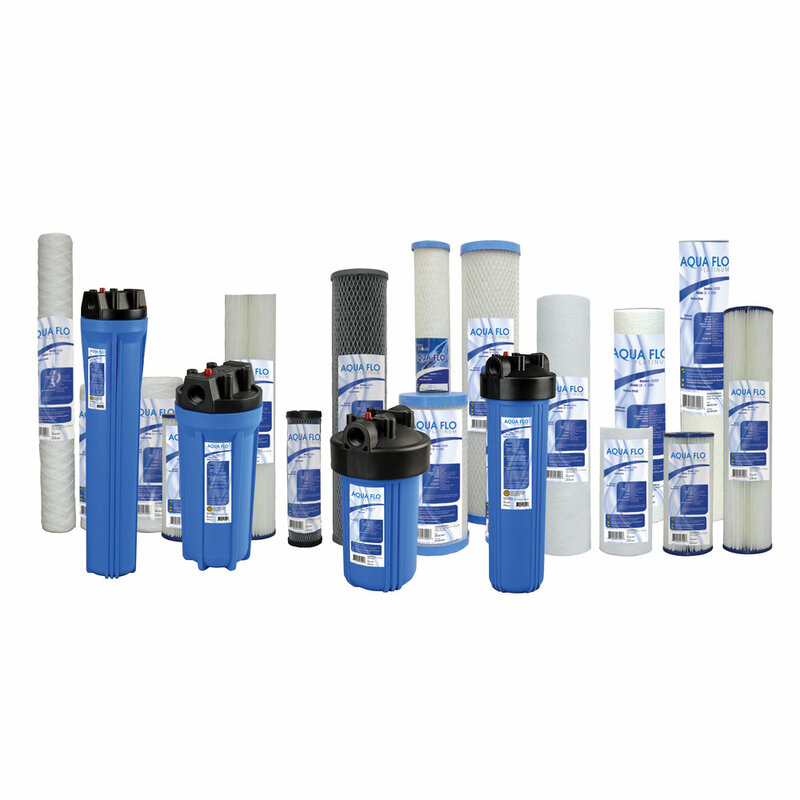 Reverse Osmosis systems provide the most convenient and economical solution to improving the quality of drinking water from your tap. 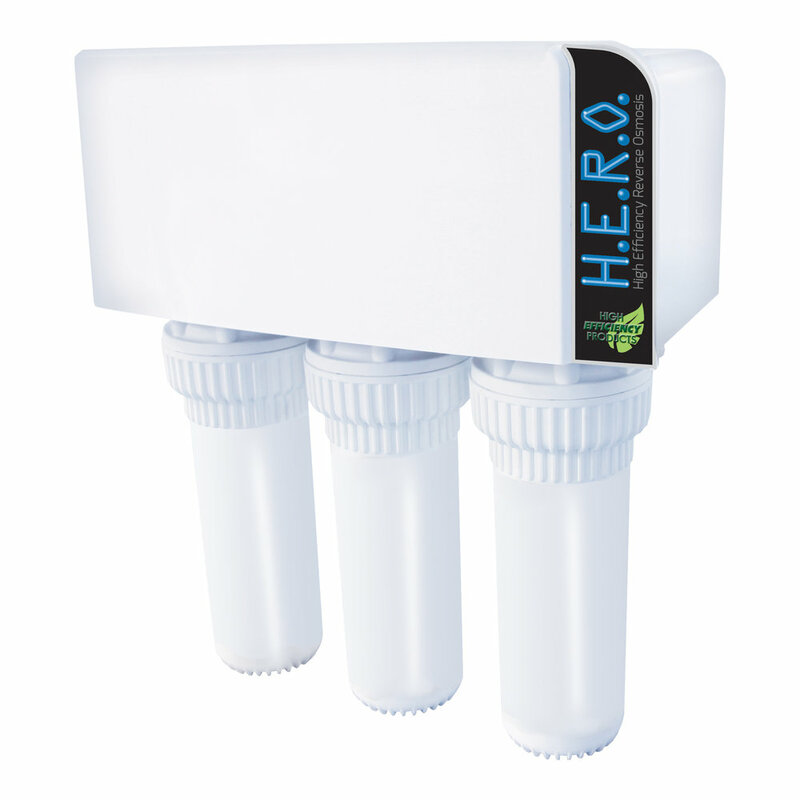 UV technology is proven to control microbiological (bacteria & virus) issues in water including E.Coli, Cryptosporidium and Giardia Lamblia without the use of chemicals. 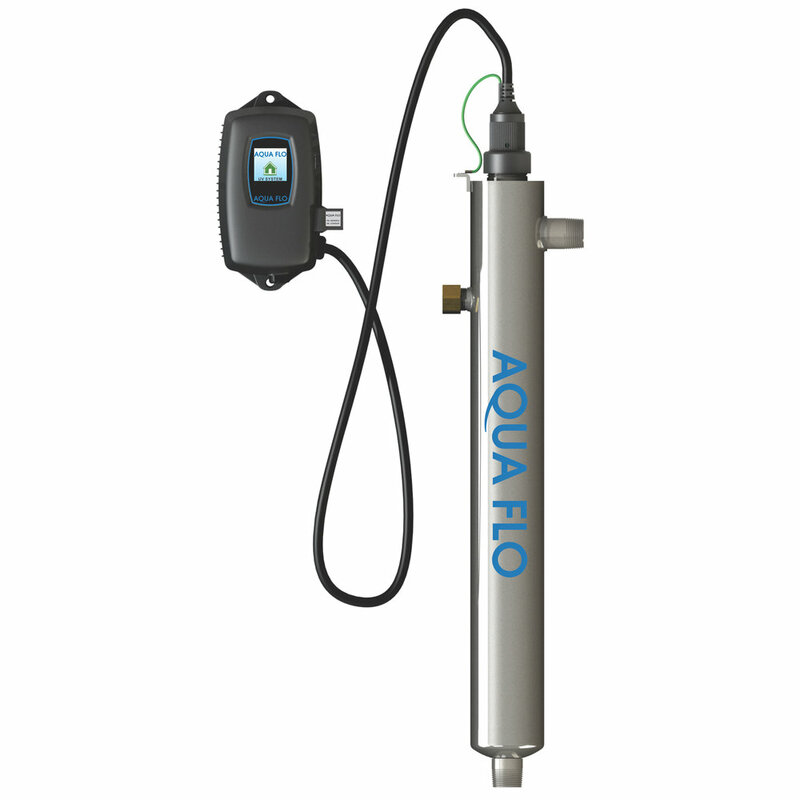 Aqua Flo POU filtration products give you a wide range of solutions for fresh, clean drinking water at an affordable price.